Social media can be extremely useful as an asset for teaching and learning, to the extent that many universities have now approved their own policies or guidelines aimed at helping educators embed the use of these tools into their practice (see for example Coventry University’s Social Media Staff guidelines). However, beyond convenience, it is essential to take into account a wider range of implications. In this regard, it is important that learners understand what they are giving away when using “for-free” online service offered by organisations that are driven by certain objectives – most often monetising the activity of their users or finding a way to do so. Many online services do not require paying a fee, at least for access to basic functionalities, despite belonging to for-profit corporations whose ultimate aim is to monetise the online behaviour of users. On the contrary, they tend to run on business models that involve third party organisations paying for the delivery of ads targeted at specific groups of users. The overall logic of this is not new at all, as it is similar to the way in which some traditional media (e.g. TV networks) have generated revenue in the past. However, online platforms gather a much wider range of data on those engaging with them. An important implication of online media use is the wealth of digital traces we leave behind as a result of our interaction with those technologies..
Data Selfie: This tool allows users to find out what information Facebook gathers while using the platform. Facebook Data Valuation Tool: This tool allows users to find out how much money Facebook makes as a result of their use of the platform during the course of a session. Now get more familiar with the principles underpinning the open source social media system Mastodon and think of ways this could be of use in your teaching and learning: What is Mastodon? 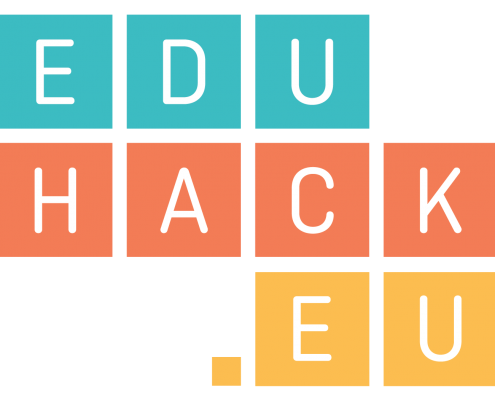 Write a post on your own blog or the EduHack Wall reflecting on what you have learnt and how this might be relevant to your practice, referring to the Social Media Policy of your institution (if any). If you are not a Facebook users or do not want to install any of these applications, you can still watch the videos available at the website in order to get familiar with what they do. If you would like to learn more about Digital Footprints you can register and participate in the short 3-week Digital Footprint MOOC (Massive Online Open Course). Protecting Yourself on Social Networks within the Surveillance Self-Defence kit created by the Electronic Frontier Foundation. Read How to manipulate Facebook and Twitter instead of letting them manipulate you by the MIT Tech Review.